Imagine walking out of your back door into your own backyard paradise. The relaxing sounds of water cascading from a waterfall, Koi fish gracefully gliding through the water, butterflies dancing among the flowers, & birds singing in the nearby trees. 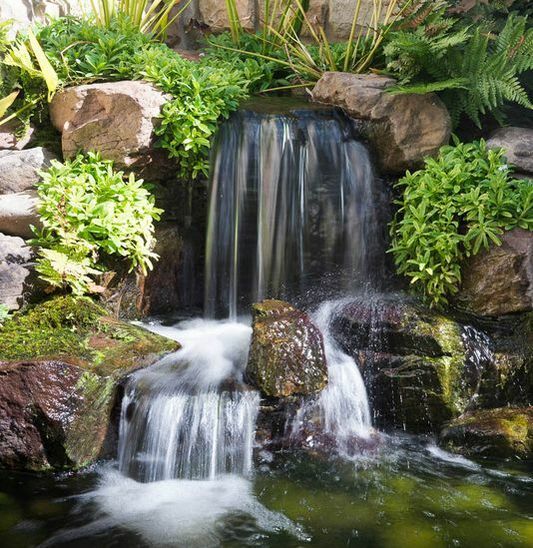 You can feel the stress and anxiety of the day start to melt away as you relax and spend time in your newly installed Pond or Waterfall. 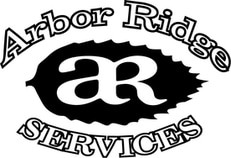 What sets Arbor Ridge apart? Owner involvement: Travis is involved and personally works on every aspect of a project. From design to construction, he is on site ensuring that every detail of your Baltimore County area project is addressed. Natural design: We are passionate about making a water feature look like it belongs in it’s surroundings and has been there for centuries. Quality craftsmanship: We combine the finest parts and materials available with expert design and quality construction. 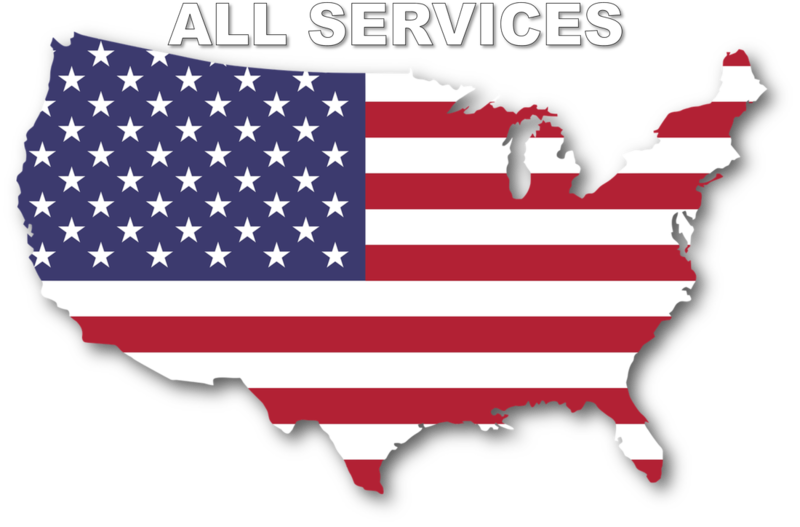 Certifications: I am an Aquascape Certified Contractor having completed an in-depth application that included referrals, a photo portfolio highlighting some of our water feature projects, and general questions regarding our business and water gardening philosophy.